Apple asked for a court order to force Google reveal its Android Source Code documentation, as part of its infringement law suit against the tech giant Samsung. This looks like another battle, by proxy this time, in Apple’s patent war with Google. The trial takes place in San Jose, California and Apple argued to US Judge Paul S Grewal that Google is not playing by the rules, as it is very secretive about the documents Apple requested in the pre-trial phase. In the pre-trial phase, both parties are required to share all the relevant information regarding the case. As revealed by a court filing, Apple claims that Android Source Code must be revealed as it is used in all Samsung’s patent infringing devices, hence, let me quote Apple :““provides much of the accused functionality”, end quote. The lawyers representing Apple described the matter as a “question of transparency” in the legal case that involves technologies which are found in both Samsung Galaxy S3 and the iPhone 5. Google’s legal representatives deplored the fact that Google, as a third-party in this case, doesn’t have the same rights as Samsung and Apple have regarding “reciprocal discovery”. They accused Apple of trying to “keep Google off the complaint”, end quote. And also they claimed that Apple requesting the Android Source Code, is trying to reveal sensitive information about Google, information they shouldn’t have access to. This is the second patent lawsuit between Apple and Samsung. 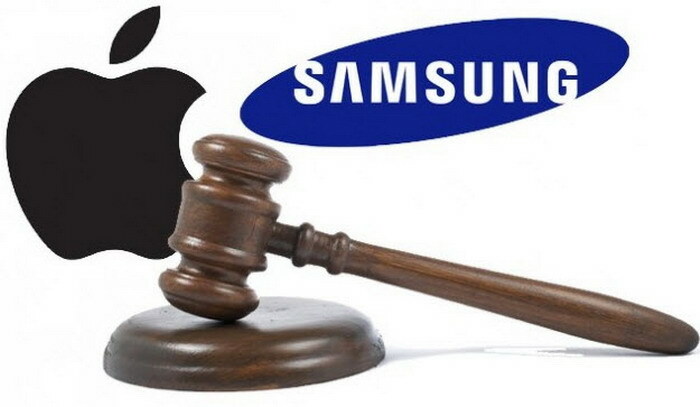 In the first one, Apple emerged victorious and Samsung was forced by a jury to pay $1.05 billion due to infringements on six of Apple’s patents. According to the Judge Lucy Koh who presided the trial, the jury made an error in this case and decided to reduce the penalty to the amount of $639.4 million. Also, she requested a new trial to take place in November for others issues related to the patent infringement case.